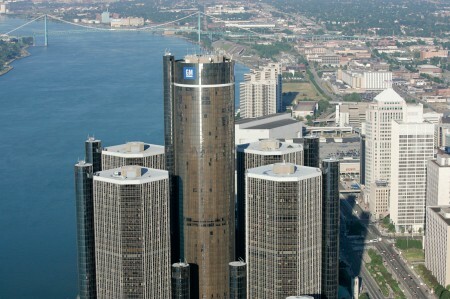 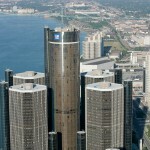 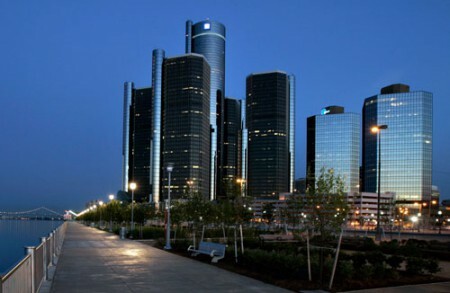 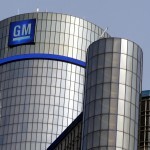 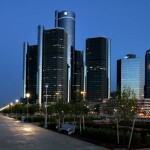 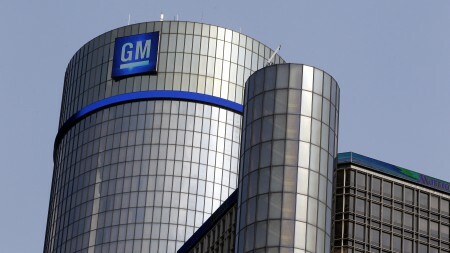 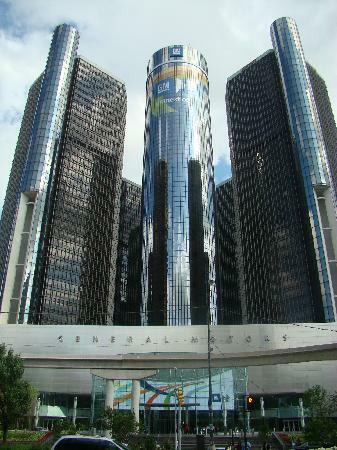 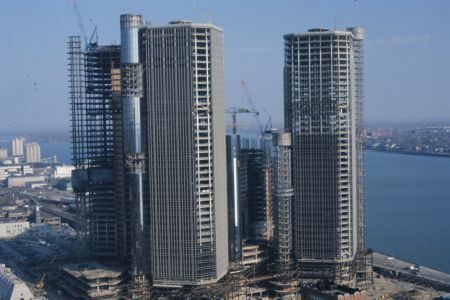 The transformation of the Renaissance Center, located on the Detroit River in downtown Detroit, Michigan, into the new corporate headquarters for the General Motors Corporation was a major undertaking by the developer Hines Interests. 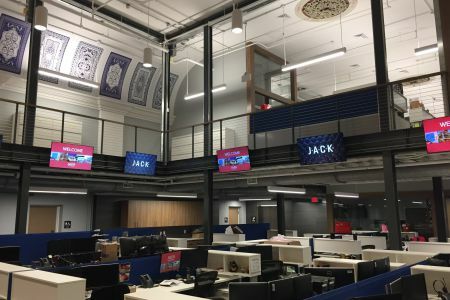 Colasanti, functioning as a prime contractor and working through the program manager, Colasanti self-performed all heavy civil and foundation efforts, as well as providing the coordination of all sub-trade disciplines for this major renovation project. 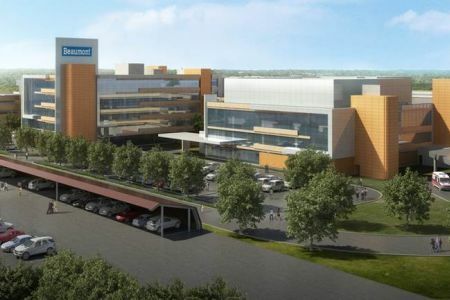 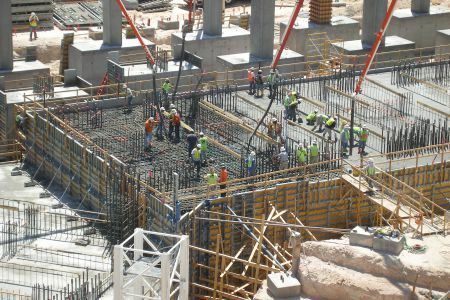 The coordination of all sub-trade work elements required the off-hour scheduling of actual work to allow for this corporate complex to maintain an uninterrupted business operation. 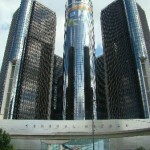 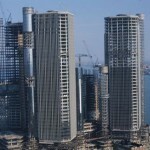 Colasanti is proud to have been a part of this high profile and challenging project, from concept through completion.